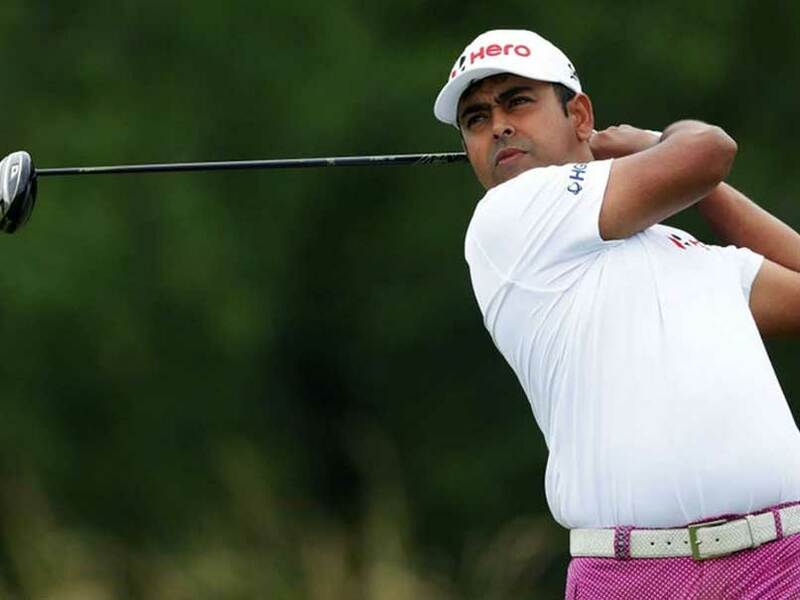 Jakarta: A fit-again Indian golfer Anirban Lahiri says that he would be spurred on by the memory of his victory two years ago when he tees off at the USD 750,000 BNI Indonesian Masters presented by Zurich starting Thursday. Also eyeing the crown After winning his sixth Asian Tour title in Korea last week is Gaganjeet Bhullar. He is now aiming for back-to-back victories in a country where he has tasted success previously at the 2009 Indonesia President Invitational and 2013 Indonesia Open. Lahiri produced a memorable victory in Indonesia in 2014 where he sank a clutch eagle putt on the 72nd hole to win his first Asian Tour title outside India. The win also sparked a sensational two-year run where he was crowned the Order of Merit champion in 2015. 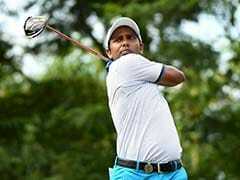 Having enjoyed a relatively good season so far in 2016 where he retained his PGA Tour card and represented his country in the Olympics in August, Lahiri is hoping to return to the winner's circle at the Royale Jakarta Golf Club. "I have a lot of fond memories here. It was my first win outside of India. To win on the 72nd hole with an eagle, it was dark and it was dramatic but it was also amazing. This is a golf course which I enjoy playing on," said Lahiri. "When I won this event, it was the start of one of the best phases of my career so far. In 2014 and 2015, I won four times and I got my European Tour, PGA Tour cards and broke into the top-50 in the world. "This year has been a big adjustment for me to move from the Asian Tour to the European Tour and to the PGA Tour. Firstly the competition is much tougher. I got injured a few months ago, in fact, this is only my second tournament after my injury," added the Indian. The 29-year-old will be joined by countryman Gaganjeet Bhullar and Lu Wei-chih of Chinese Taipei, who won in Korea and on home soil respectively last week, and local hope George Gandaranata. "I'm working on my health because I've travelled too much. I played 64 events in two years at one point and that included playing on three different Tours. I've come back here looking to build up some form. This is Asia and this is home for me. This is where I started my journey so hopefully when I go back to the United States in a few months, I will carry all the positivity with me," said Lahiri. Thailand's Thitiphun Chuayprakong hopes to make amends after leading in Korea for three rounds before finishing in sixth place. He enjoyed a fifth place finish in the event last year and is determined to build on his good run of form.